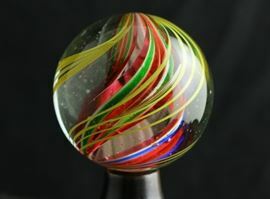 This is an online only auction and bidding closes Monday, October 15th at 7pm central time. 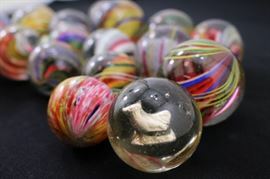 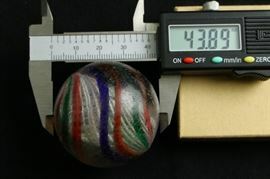 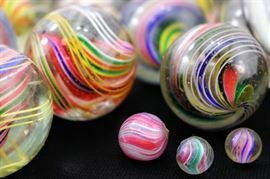 This single-owner collection of marbles was collected over several decades, mainly purchased from auctions and antique shops in and around Minnesota. 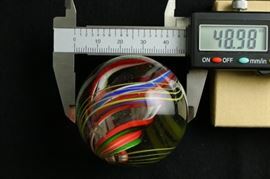 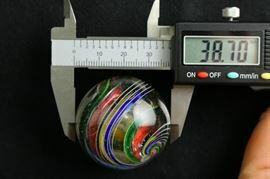 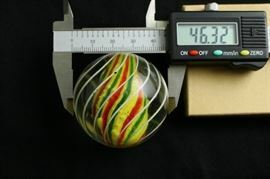 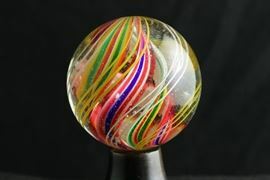 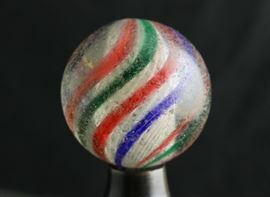 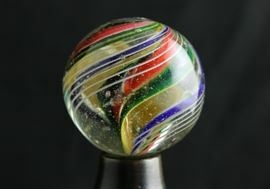 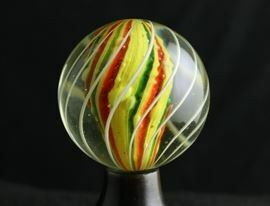 Antique marbles, Latticino, Lutz, Christensen, Sulfides, Peltier, Popeyes, and more.